You asked for it and it’s back! The Re-entry Roadmap Mastermind starts up again on Monday, October 2! 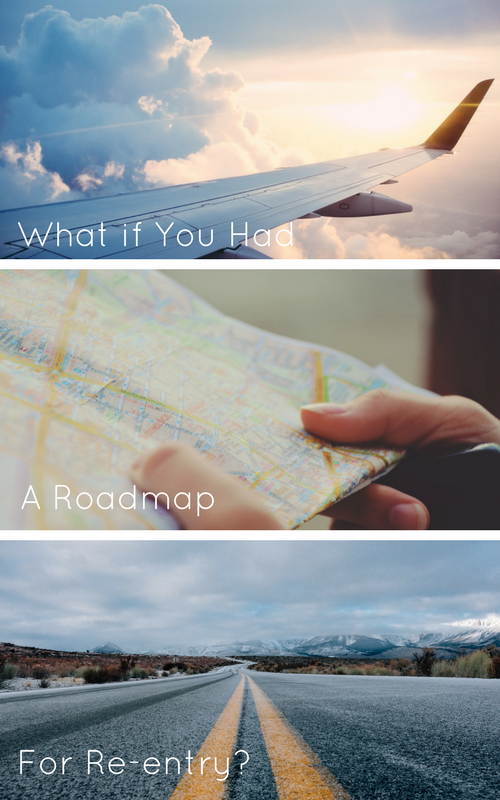 The Re-entry Roadmap Mastermind is a 5-week small group virtual program for returnees in any stage of re-entry – from just about to return to recently returned to been back quite a while. 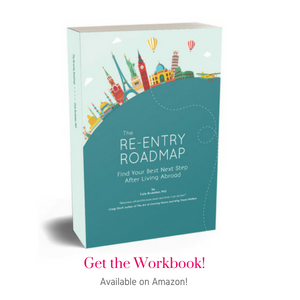 Together in our private Facebook group and live video coaching sessions, we work through my popular Re-Entry Roadmap creative workbook, which is chock full of thought-provoking yet fun activities and prompts that culminate in creating your own custom re-entry roadmap. “Cate asked the questions I needed to be asked. Wondering if the Mastermind is for you? 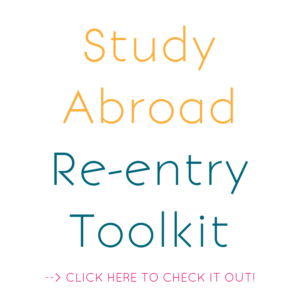 Have you lived, worked, taught, interned, studied or volunteered abroad? Do you feel utterly changed by your experiences abroad? 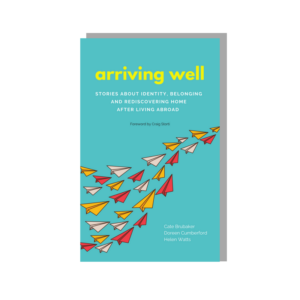 Do you want a leg up by being able to clearly articulate the unique skills, strengths, and perspectives you gained while abroad to employers, friends, and family? Are you conflicted about whether to remain in your home country or move abroad again? Do you crave a global life, no matter where in the world you are? 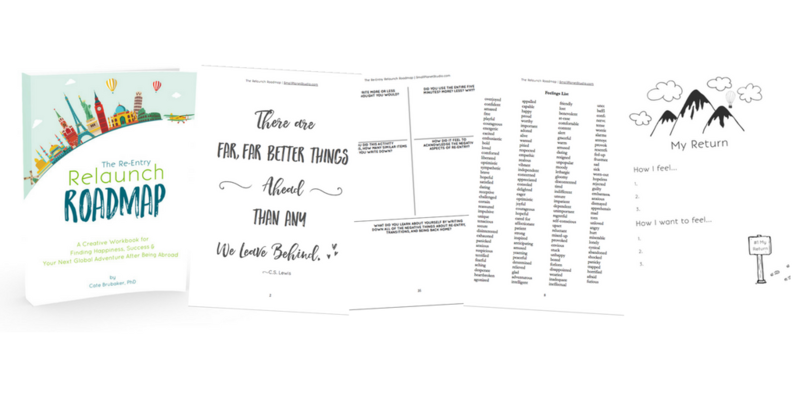 Are you willing to prioritize reflection and action over complaining and commiserating? Do you want to connect with others in re-entry and receive coaching, mentoring, and support from an experienced professional for an affordable price? Click here to get the details about the Re-entry Roadmap Mastermind! We start on October 2 and I’d love of you to join us!